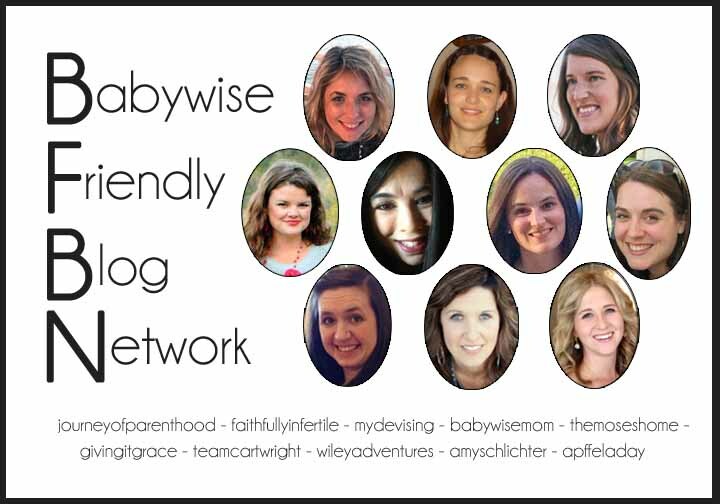 Moms who are desperate and wanting help with your chronic 45 minute napper, you will love Carrie's post today. 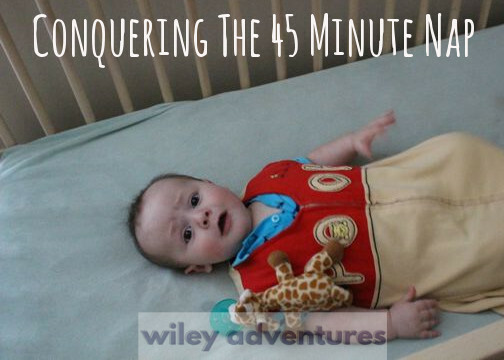 She shares ways she conquered the 45 minute nap with her 4th child. My most favorite part is point #4 - "Do the same thing for a long time." She talks about how sometimes you're so insane trying to fix something that you end up trying a million different things and nothing works. I've definitely been there. All that does is create a crazy mom and a chaotic day because all consistency has been abandoned. 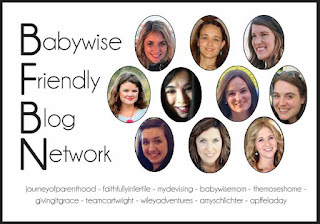 If you're working through a 45 minute nap issue, you definitely should check her post out. 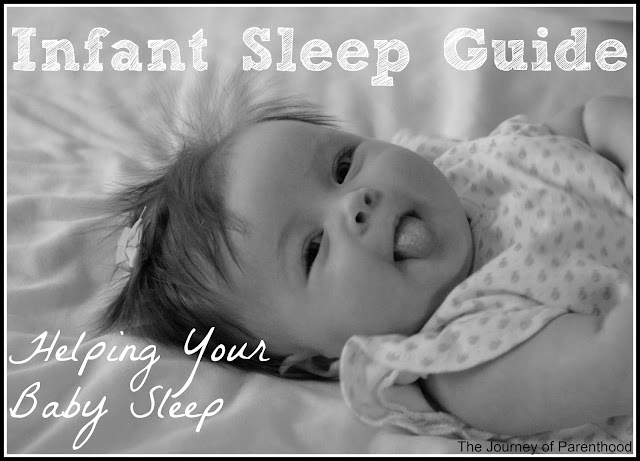 Emily's post gives the main bullet points of getting your infant to sleep. She mentions the most important pieces to the process. On the list are things like being consistent, knowing your baby's optimal waketime, and the eat-wake-sleep pattern, just to name a few. 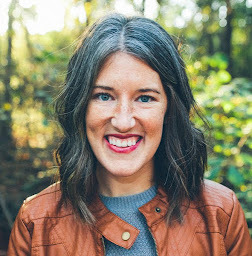 Emily is an experienced mom of 3 and has a lot of wisdom to offer!